The IRS currently uses more than 800 different forms. Among them all, the most famous is arguably Form 1040: the U.S. Individual Income Tax Return. Hundreds of millions of Americans file 1040 forms online or on paper every year during the tax filing season — but not all of them are the standard 1040. Many taxpayers use alternative variants of the original 1040, such as the 1040A and the 1040EZ. In this guide to the 1040EZ tax form, CPA Ted Kleinman will explain the key differences between the traditional 1040, the 1040A, and the 1040EZ, with an emphasis on the IRS’ special rules and regulations pertaining to the 1040EZ. Ted has more than 30 years of experience working with taxpayers throughout the US and internationally, and is ready to help you take advantage of credits and deductions while evaluating the best filing option for your financial situation. To arrange for a free and confidential consultation with Ted, call US Tax Help at (541) 923-0903 today. 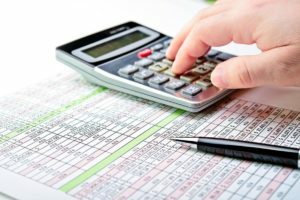 Standard 1040 vs. 1040EZ: What’s the Difference? 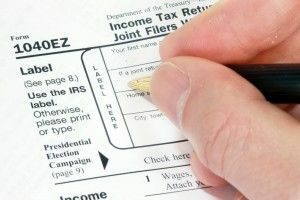 The IRS projects that in 2018, approximately 15,000,000 Americans will use the standard paper 1040, while another 4,600,000 each will use the 1040A or 1040EZ instead — and that doesn’t even take online filings into consideration. Millions of Americans use these alternatives to the standard 1040, but why? What are the major differences that distinguish these variants from one another? How much taxable income the taxpayer has. The age and disability status of the taxpayer. Whether the taxpayer is self-employed. Whether the taxpayer is claiming dependents. This section asks about specific sources of income, such as wages, tips, and salaries. This section covers taxes you have already paid through employer withholdings from your paycheck. 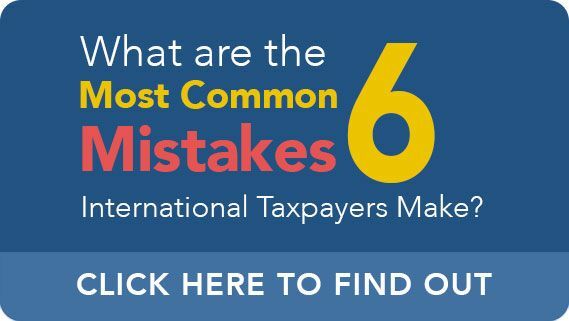 The amount of federal tax which has been withheld is detailed on Form W-2 (Wage and Tax Statement), which you should receive a copy of from your employer. You can get your refund as a direct deposit by supplying your routing and account numbers. This section requires you to make a calculation using lines 9 and 12. You will need to complete this section if you wish to grant consent to another person, such as your spouse, to talk about your tax return with the IRS. Don’t forget to sign when you’re finished! Without a signature, your 1040EZ will not be considered valid, causing delays and confusion. Who Can Use a Simple Income Tax Form? You are either single, or are married and filing jointly with your spouse. You cannot use 1040EZ if you are married and are filing separately. You are not claiming any dependents. A dependent is simply a person who relies or “depends” on you for financial support. You were younger than 65 years old as of January 1, 2015, and were not considered legally blind by the end of 2014. If you are married and filing jointly, these rules also apply to your spouse. Your total taxable income is under $100,000. You don’t owe any household employment taxes on wages paid to a household employee. You haven’t filed for Chapter 11 bankruptcy after October 16, 2005. You aren’t claiming any adjustments to your income. You aren’t claiming any credits besides the earned income credit. No advance payments on the premium tax credit were made for you or your spouse. The tax code is notoriously complex, and unless you consult with a certified tax professional, you may make filing decisions which aren’t to your best financial advantage. Don’t risk losing out on credits and deductions — or worse, making a mistake which brings the IRS knocking on your door. Get dependable financial guidance from an experienced CPA so that you can march into the new tax year with confidence. To start discussing your tax needs with CPA Ted Kleinman in a free and private consultation, call US Tax Help right away at (541) 923-0903.